Recorded a Mindful Meditation CD. The pioneer of Thai Massage in Toronto & North America, leading our industry. Deanna is a bright light with healing hands and an open heart, generously sharing her wisdom. Deanna Villa began her practice in 1998 and teaching in 2002. As the founder of Thai Massage Toronto (TMT) School & Massage Centre, she is an active and experienced Master Trainer, Specialist and mentors with over 50 000 hands-on hours in the treatment room & classroom. Deanna has expanded, transformed and developed her practice evolving into our TMT Method. 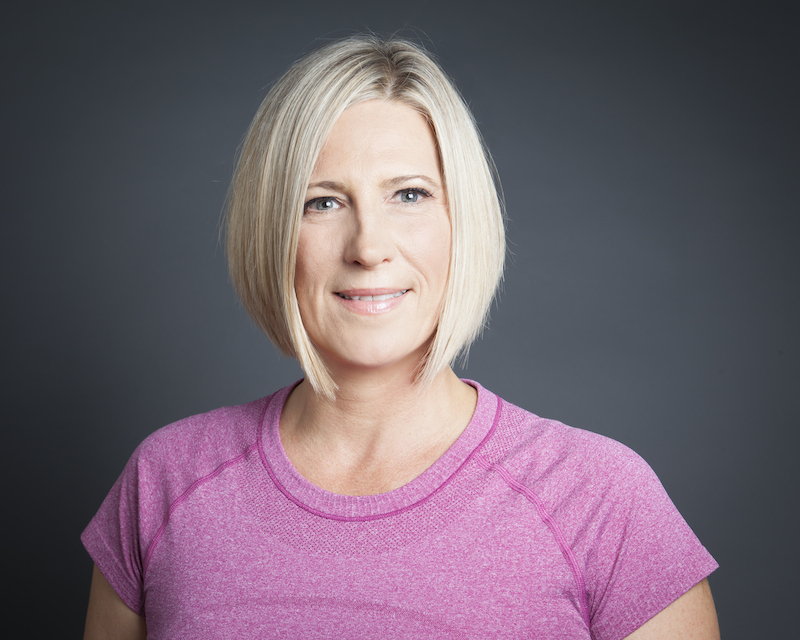 Deanna has authored ten Thai Massage Manuals on the mat & massage table, beginner to advanced, recorded six instructional Thai massage DVD’s and an audio Mediation CD to accompany the Thai Massage Toronto Certification Training. Deanna’s extensive experience and expertise have led to media coverage, including interviews with City TV and Rogers TV, as well as national newspapers and magazines. Deanna focuses on overall proficiency, a strong sense of body awareness, quality instruction, deep knowing, intention and an understanding of subtle body rhythms. Students will benefit from her easy and accurate conveyance of correct postures, subtle stances, and peaceful movement. instills confidence and compassion in her students. Providing precise teaching and meticulous instruction, Deanna does not hold back and openly shares information and hands-on skills with her students. Through the teaching of the physical application of metta (loving-kindness), students leave Deanna’s classes ready to transform themselves and others. about Thai Massage itself and working towards accreditation, Deanna has been actively involved with a number of boards, committees and faculty at Massage and Yoga Conferences, including: Natural Health Practitioner of Canada (NHPC): Professional Development Committee & Presenter, Municipal Licensing & Standards (MLS): Stakeholders Committee, Canadian Practitioners Association of Canada (CPAC): Board member, Toronto Yoga Conference: Faculty/Presenter. Listen to Dr. Melissa West as she talks to Deanna Villa Master Teacher. Throughout his life, Juan has found himself in the role of trainer or guide. As a natural teacher, he was drawn to the healing arts and became a Thai Massage Practitioner in 2002. To further his healing path, Juan deepened his practice by traveling to Thailand for advanced training in 2004 and 2005. As a Reiki Master and Craniosacral Therapist, he has broadened his practice with these complementary modalities. An intuitive Thai Massage Teacher, Juan takes a very hands-on approach with his students. The TMT method has a strong focus on the sensing aspect of Thai Massage, giving students the skills to customize their practice for individual client needs. Juan believes this knowledge can only be imparted through hands-on teachings – this is the essence of his instruction. In his teaching role at TMT, Juan gives individualized attention and guidance for every student. Students benefit and learn from his sensitive and straight-forward approach.